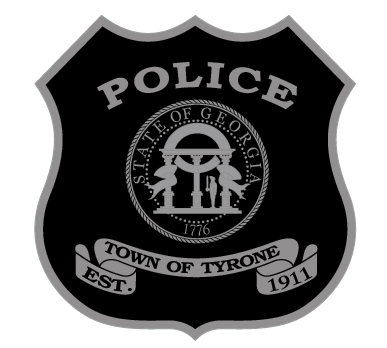 Neighborhood Watch has been proven to reduce and prevent crime in communities across the United States and the Tyrone Police Department embraces this concept and wants to help you start a watch in your area. Being a part of Neighborhood Watch is safe and effective and it’s a great way to keep your community safe, protect your property and its value, and get to know your neighbors better. We will provide you with training on how to get your program started, how to be a safe witness, and how to keep the program going. All you have to do is review the following document, decide to take action, and contact us to setup a meeting!